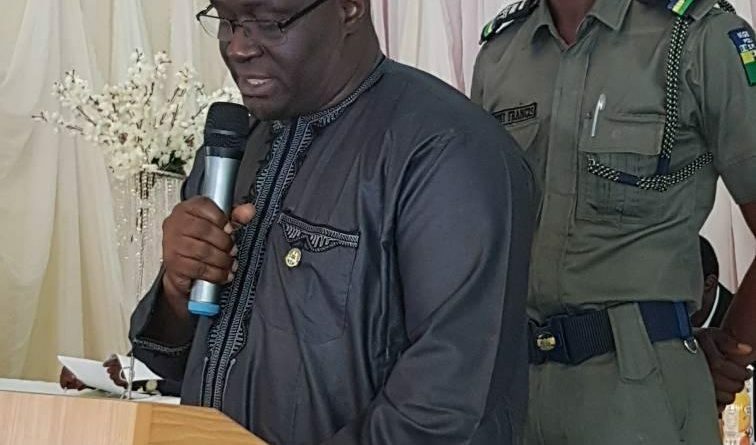 Medical Laboratory Scientists in the country have been urged to start applying local solutions to local problems by paying more attention to the formulation and production of vaccines in-country. 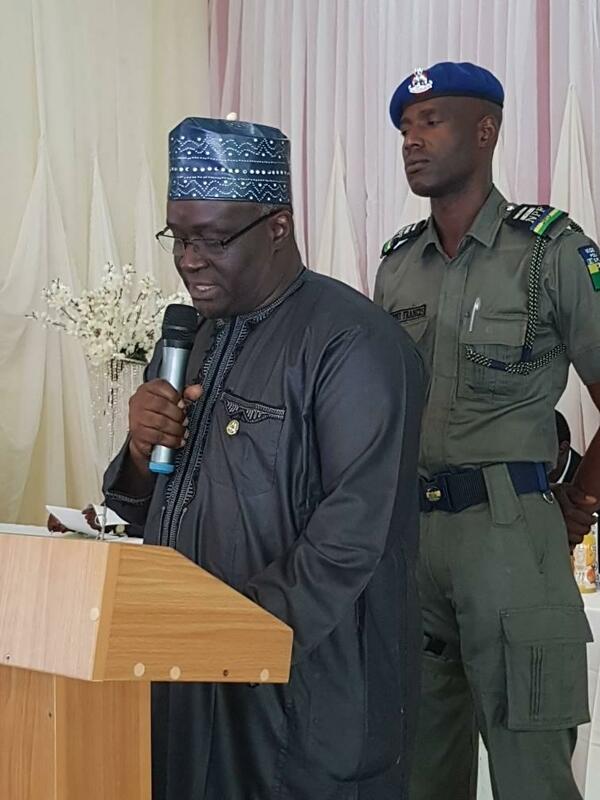 The call was made by the acting Registrar/CEO, Medical laboratory Science Council of Nigeria (MLSCN), Mr Tosan Erhabor at the Opening Ceremony of the 12th Annual Public Health Lecture of the Association of Medical Laboratory Scientists of Nigeria (AMLSN) in Enugu, on Friday, April 13, 2018. The Acting Registrar, who noted that vaccine formulation and production was one of the ways of coping with the myriad of challenges facing the health system, also added that the health system appeared to be struggling in the face of mounting challenges particularly the threat of emerging diseases, some of which appeared to defy conventional remedies. The citizens of this country are looking up to us as Medical Laboratory Scientists with requisite expertise to lead from the front and to proffer lasting solutions to some of the vaccine-related challenges, he said, adding that it was gratifying, though, that the country was blessed with competent and skilled professionals who could rise to the occasion and help the citizens cope with the threat posed by vaccine-related diseases. Erhabor assured that MLSCN would not relent in its pursuit of excellence in Medical Laboratory Science practice. 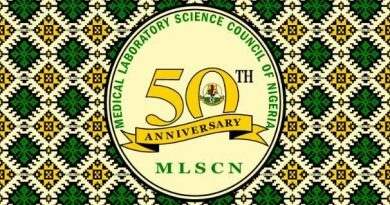 As the Regulatory Body for medical laboratory services, MLSCN is always relentless in the pursuit of excellence in the profession in all ramifications and will continue to do so. But as you are all aware, the world of Medicine, Science and Technology is extremely dynamic and continues to throw up innovations in such a rapid manner that we cannot but keep pace or become irrelevant in the scheme of things, he said. While calling for unity in the profession at all times, he added: There is no limit to what we can achieve if we unite as members of this noble profession. Let us also begin to look inwards and endeavor to solve our problems by ourselves. We cannot continue to depend on innovations from other climes whose primary interest is the well-being of their people. What about our own people who look up to us? 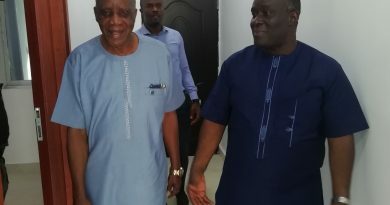 In his remarks, the National President of the Association, Dr Bassey E. Bassey, while also rallying support for greater involvement of Medical Laboratory Scientists in vaccine development and manufacturing, noted that the country would benefit more if they did. He recalled that the Public Health Lecture was borne out of the fact that the country had a lot of public health challenges, and added: Today, Nigeria is confronted with a lot of issues such as communicable and non-communicable diseases, including Ebola and Lasser Fever- the latter comes and goes. He however expressed concern that Nigeria had been at the forefront of the importation of vaccines despite the disadvantages of doing so and in spite of the fact that the eradication of Small Pox was partly because of the vaccines produced at the Public Health Laboratory in Yaba, Lagos, which according to him, is now virtually moribund. It is our desire as critical stakeholders, to do something about this, one of which is the Public Health Lecture. We are also developing a vaccine-production template, he said.